It's Like Getting Two Scales In One Need a shipping scale? Postal scale? The UltraShip has got ya covered. To get the most accurate weight readings of items both small and large, My Weigh designed this shipping scale with dual resolutions. Why? Small items, like letters and envelopes need more accurate weight readings since you pay by the ounce to mail them...Larger items, packages and boxes, require a higher capacity and are usually rounded up to figure shipping costs. This postal scale's design will give you the accurate weight readings you need at a very affordable price. Programmable Auto-Off Feature If you've ever had your scale turn off on ya in the middle of important measurements, you'll realize what a blessing this feature is. You can program the Ultra 75 to turn off automatically, or to stay on until you turn it off yourself. Scale performs exactly as described. Was delivered sooner then expected. The only think is that i tried and tried but I cannot appear to be able to detach the display so that I can see the weight when larger boxes need to be weighted. This scale works as advertised. No complaints. I have tried many times after fast delivery, and I am very satisfied with the accuracy and convenience of weighing. In addition, it is good for not to take space when storing in small unit. Excellent product, this was purchased to weigh fish for small tournaments. Thankfully this scale managed to weight the 69 lb. 4 oz whopper caught during the first tournament. We are looking forward to using for quite some time. Very nice - exactly what I needed for a busy "at home" business. I only have one "thorn" - it turns off too quickly. So, that's the only thing that bugs me about it. Otherwise, this is extremely accurate and is going to save me a few $$$ in the long run. 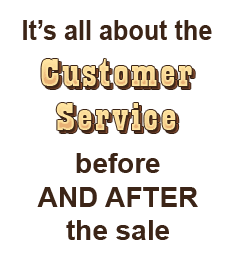 Awesome price and customer service was very helpful. I am very pleased with my purchase of the My Weigh UltraShip 75. The scale appears to be very accurate. A package on the My Weigh weighed 1 lb 9.7 oz. Took the package to the post office and their scale weighed it at 1 lb 9.60 oz. If this scale proves to be this accurate with all packages, I will save money on postage fees. Past experiences with other scales have never been this accurate and usually I would add an extra 3 to 6 ounces to the weight on the scale to make sure the weight was over vs under the P.O. scale weight. Over time, those extra ounces can add up to extra cost to mailing a package. Looking forward to many years of use with this scale. We ship out printed gospel literature, and have used the 35 for some time, and were happy with it. Because of postal rate changes, it is now much cheaper to print out postage for certain boxes of international orders online, rather than at the Post Office. The 75 works well for our larger boxes. 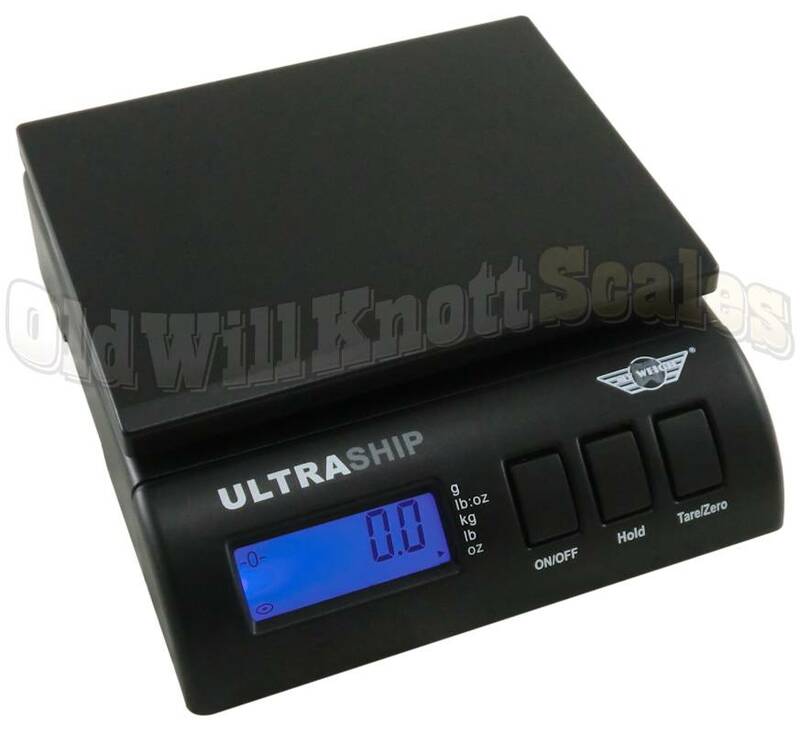 I purchased the My Weigh UltraShip 75 a few weeks ago, and so far it has worked great. Love the customer service I received. will recommend Old will Knot scales to other business I deal with. Awesome company and scale. Would recommend both to anyone! Fantastic scale! Can't imagine using anything else for ebay sales. WillKnott has the best prices and great customer service! This scale is really all I will ever need. The pull-out face is the absolute BEST. And the easy digital front with Tare option is great, too. It's accurate, easy to use, affordable, and durable. My husband loves this scale. Have only had it for a short time, but he is extremely satisfied with the product! 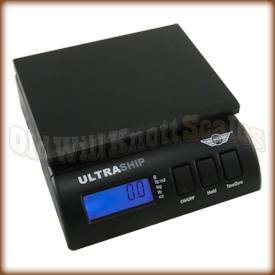 I purchased the My Weigh UltraShip 75 a few weeks ago, and so far it has worked great. The Owner's Manual isn't the best, but I figured everything out so far without too much trouble. But I want to give serious kudos to Allison and Ruben, who work for OldWillKnottScales.com. They gave me truly excellent customer service BEFORE I bought the scale. I could have gotten the unit for less via Amazon, but I wanted to support this company with my purchase instead. I highly recommend these folks. LOVE this scale !!! I've had several before and they just were not right This one has everything one would need and more with the front part unattaching so I can still see the scale reading I ebay, so a good scale is very important to me.. I had purchased this for my husband. He needed a scale and so I went online and bought him one off of Amazon for Christmas and when he opened it and tried it, it didn't work so i had to send it back. I went and did some research on scales and I decided to go with this one and just crossed my fingers, well it must have worked, because he loves it and everything works on it, its very accurate and the removable face plate is really a good feature. I highly recommend this scale. We used the previous 75 capacity scale for 7 years at least. It is sensitive enough to serve as a food scale. The flexibility to use grams turned out to be very useful. Just hold onto your receipt and lifetime warranty as you might need it some day unimaginably far off in the future as we did on our old one which finally did give up the ghost. If we'd kept our paper work we would have just sent it in for repair. Instead we bought this replacement which appears to be every bit as good.